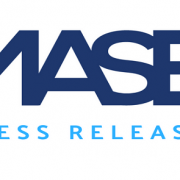 17 January 2019: MASE’s Managing Director, Tareq Khalifeh, has been recognized as one of the Middle East and North Africa region’s most influential solar business leaders. 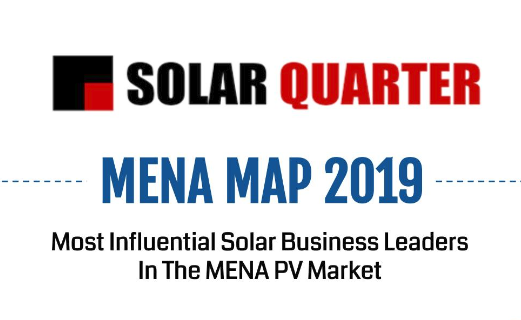 Tareq was featured alongside a number of regional business executives in Solar Quarter’s Solar Power MENA Map 2019, a leading regional publication focused on the solar energy market. 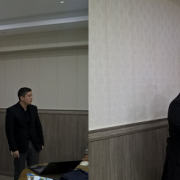 Tareq, who co-founded MASE and serves as its Managing Director, is responsible for spearheading the company’s operations and growth. 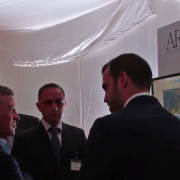 He has been previously awarded the Gold Solar Pioneers award by the Middle East Solar Industry Association (MESIA) presented at Intersolar Middle East 2016 Global Solar Leaders’ Summit in recognition of his achievements. 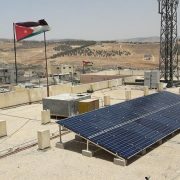 The feature by Solar Quarter further reiterates MASE’s position as one of the region’s leading solar energy companies. 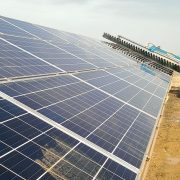 Solar Quarter is Asia’s leading knowledge and media service providers in the solar energy sector. 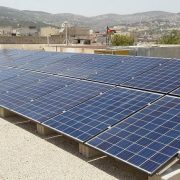 Solar Quarter create and deliver highly specialized information through digital portals, print publishing, corporate training and business conferences providing valuable knowledge to individuals, businesses and organizations globally. 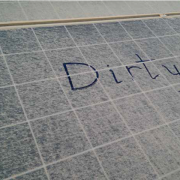 Solar Quarter’s print and digital versions have a reach to more than 500,000 professionals from across the globe.